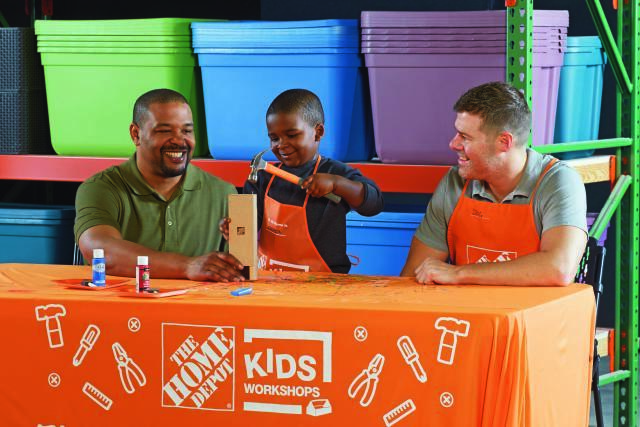 Savvy Spending: Home Depot Kids Workshop: Sign your kids up to build a Periscope on 3/3! Home Depot Kids Workshop: Sign your kids up to build a Periscope on 3/3! 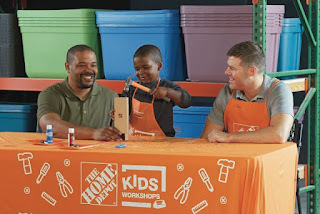 You can sign your kids up for the next FREE Kids Workshop at Home Depot! Kids can make a FREE Periscope on Saturday, March 3rd!